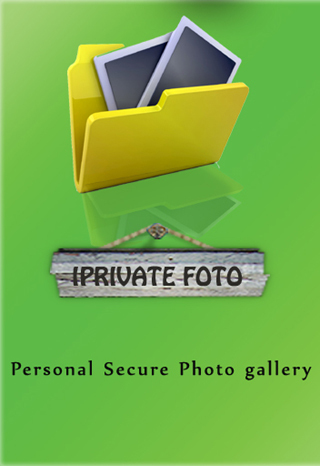 Personal secure Photo Gallery. 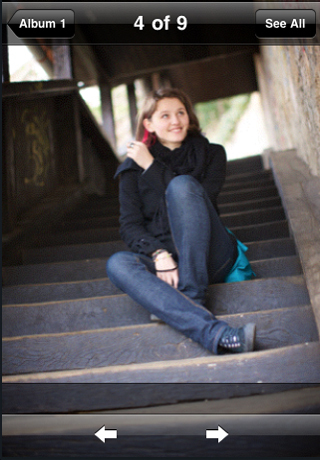 Hide and secure your pictures with all great features. 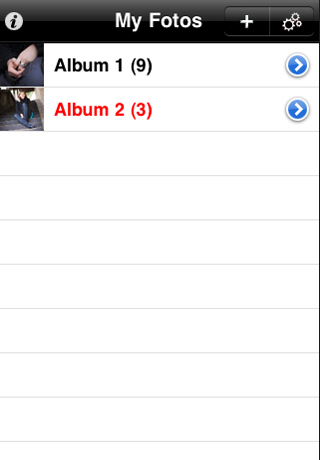 You can hide album, disable password from settings. No one will find hidden albums. 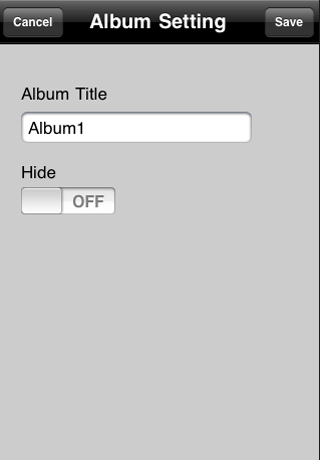 How to hide albums ? Change Security on App to OFF (optional). Change Security on Setting to ON. This change add security on settings screen. Use the same password. Seen enough? Click the button below to launch iTunes and go straight to Favorites in the App Store. You'll like this APP for all these great features. 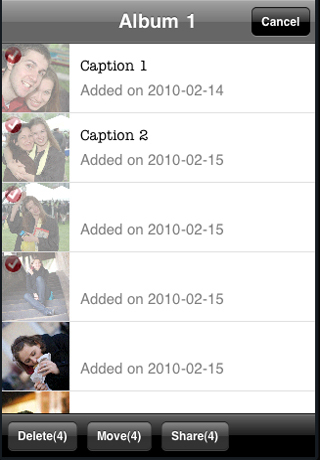 Create albums to organize photos with password protection. 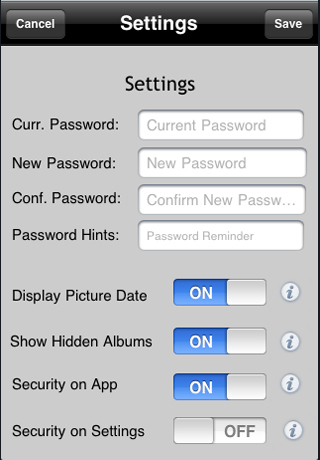 Option to turn off/on password on App. Add caption to any photo. 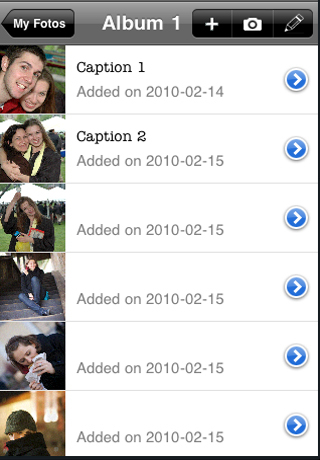 Easy to import multiple photos from Photo Album. 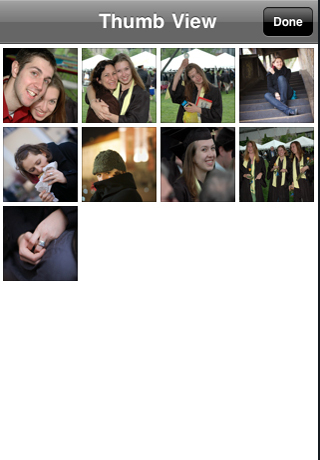 Select multiple photos to move, send email, delete or export to photo gallery. Copyright © 2010 AppDevx. All Rights Reserved..